Folks! Its about time to catch up on men’s fashion trends 2017 (at least for spring/summer). 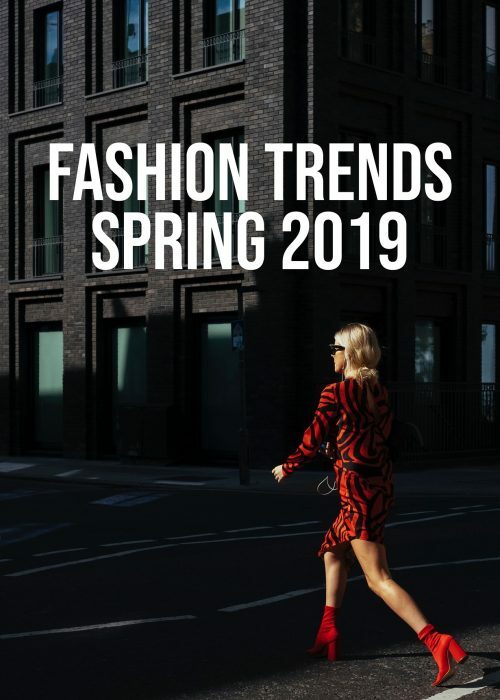 As I’ve said before, there is naturally a strong connection between women’s trends and men’s fashion trends. But any opportunity to talk about fashion and trends is a welcoming one. 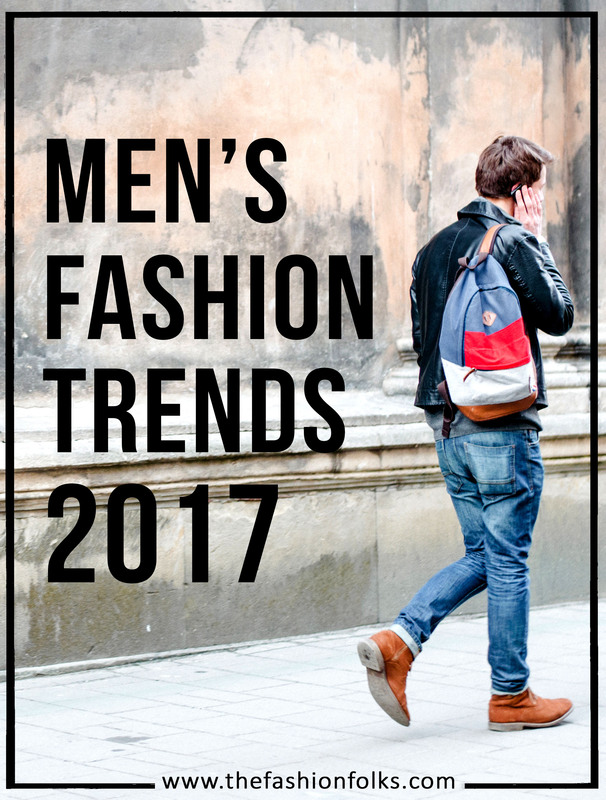 Here are men’s fashion trends 2017! One trend from womenswear that finally has reached menswear is to tie the jacket/sweater/cardigan around the waist/hips. This chic detail is in line with the street style trend (read more below) and gives a casual and informal look. Doing the jacket around the waist/hips is a great way of giving some action to the silhouette but also add a fun texture and color to an outfit. For instance, work a nature white knitted sweater and tie a denim jacket around the hips. Or why not take it to the 90s and tie a flannel shirt? Take it to the streets folks! We all love a good statement and this year it’s about the jackets. Gone are the black and forgettable coats and here are jackets in fun patterns, colors and texture. Yellow is a strong color for menswear this year and a yellow jacket is therefore in its place. Camouflage jackets are also something to work this year and so are denim jackets with patches too. Doing a statement jacket is a great way to contrast the ordinary jackets and an easy way to level up the fashionable level without putting too much effort to it. Dries Van Noten below. Another way to stay stylish this spring/summer is to dress in monochrome (catch this post if you’re uncertain). Dressing in monochrome is a lazy but genius way of keeping it simple. If you’re one for the bold fashion life I’d suggest all yellow, but more realistic would probably be all black, grey or white. Navy is a hit for sure and a great color to keep things interesting with as it works as a basic but with the ability of highlighting colors to their fullest potential. I think denim on denim is another great idea to embrace for a monochrome look. The key to keep the look interesting is to do the clothing pieces in different textures. Like knit, denim and leather in the same color and outfit! Lanvin below. Street style is not only a way to describe style in the streets (lol obvious), but also a way to describe the sporty style of the 90s. Like, what the cool kids used to wear. Sporty jackets, high waisted pants and preferably in a color mix like white, blue, navy, black and also some metallics! The street style for this season should be functional, with zippers, oversized pockets and sporty materials. As you can see below, the jackets can be cropped, but jackets with elastic band that hits the hips are also in style (90s fashion that is). Kenzo below. So the 1980s manage to find its way everywhere. Even the menswear can’t seem to escape the buzzing fashion of the decade. For men’s fashion in specific, the shoulders are to be highlighted in a true 1980s way. That’s right, oversized, pointy and defined in their style. This look is done with jackets, coats and even cardigans. 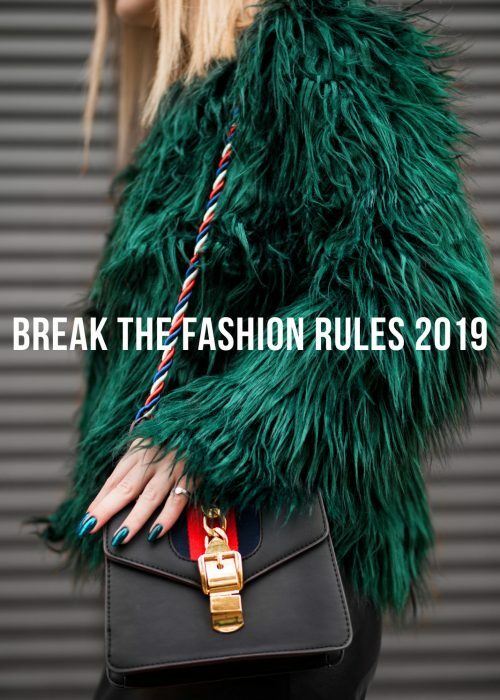 This style is in line with the 1980s’ idea of creating an inverted triangle silhouette and is preferably styled with narrow pants to create the full look. I’d suggest though to go for straight pants rather than slim as you want some balance at least. Balenciaga below. Folks! Which one is your favorite from men’s fashion trends 2017? Leave a comment below! I don’t know if I could pull off the tied jacket but it’s probably my favorite look. Thanks for sharing. I’m actually a huge fan of tying my jackets around my waist, so I’m glad that it’s coming back into style! I vote for monochrome! This is the best statement ever! This is probably the most interesting post on mens fashion I’ve read so far. There are so many interesting silhouettes! Whoa those 1980s shoulders are outta control!! Such fun throwback styles. I love to take inspiration from menswear, though I honestly haven’t kept up with the recent onslaught of collections. This is a good way to catch up! I hope your week is going well Mia! Those big shoulders!! I just can’t imagine any guys I know wearing that 🙂 But I do like the monochromatic look! The shoulders at Balenciaga make me happy! Totally digging those! this is amazing- love the post!! I don’t think men’s fashion gets enough recognition as it should. I don’t know how I feel about shoulder pads coming back though hahah, but perhaps if it’s done with a modern twist it can look amazing! 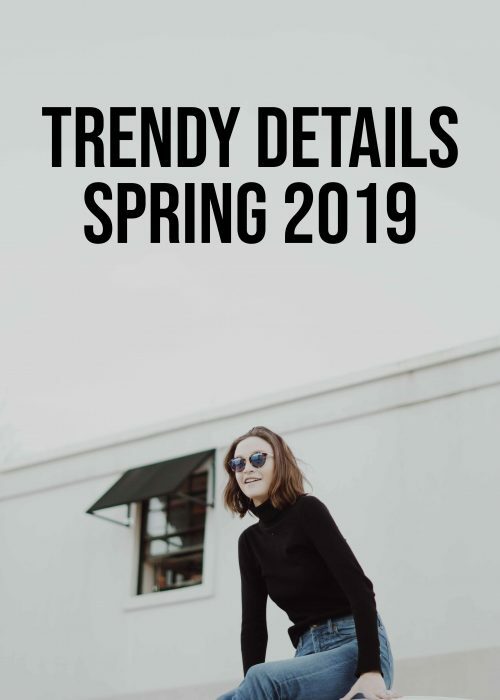 I’m so glad you did something on men’s fashion trends as the hubby is starting have a bit more of a presence on my blog and I know how to style myself but definitely feel that men’s fashion is a bit foreign to me! I need all the help I can get. I don’t ever see him playing in the broad shoulder trend lol but definitely a monochromatic outfit would look awesome! I like a simple man. I’m in love with that street style! I love a man in monochrome colors — so handsome! Thanks for sharing! I must admit, I don’t follow along with men’s fashion as much, though my hubby has in recent years, which was such a surprise, haha! He would often accompany me to fashion events and parties and pick up on what other men were wearing and formulated his own little style that way; he’s all about monochrome. He loves statement jackets, mainly with texture or a sheen finish and coated jeans, quite edgy, haha. I love the idea of tying a flannel around the waist, I will definitely suggest this to him because it goes with his whole aesthetic. Thanks so much for sharing such a great fashion report for the fellas, like you’ve said, it also gives us ladies some inspo too (we love borrowing from the boys 🙂 I hope you have a wonderful Wednesday, gorgeous girlie! Thanks for sharing! I am not good about keep ing up with men’s trends. I almost feel bad to admit that I literally pay no attention to men’s fashion; but I’ll always dig monochrome on the boys! My husband loves 90’s fashion, he will be so excited to know that it is making an appearance. I love men’s fashion! Sometimes I would much rather look through the H&M men’s section than the women’s 😉 My fiancé would never wear any of this, but I might!